I am fairly good with Azure, and have used many of its services over the years. I have just started a new job where they used AWS, my aim is to get as good with AWS as I am with Azure. To this end I am going to document this along the way, and shall be producing new projects (either C# or Scala depending on how I feel) that demonstrate the topics. 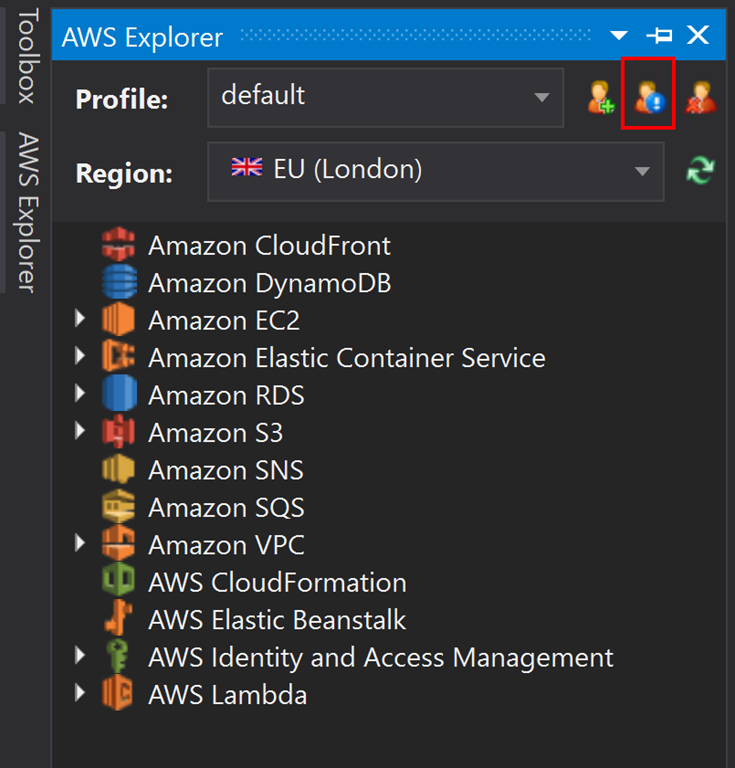 I will start off simple where I may look at a topic in isolation (what I mean is 1 AWS service in isolation), but then there may be some posts that will use a whole raft of integrated AWS services. AWS has a great free tier that you can sign up for here : https://portal.aws.amazon.com/billing/signup#/start, this is a fairly straight forward process, but be warned you will need to give you credit card details here. This account that you create here is known as your “root account”, and this account has pretty much unrestricted access. So we want to keep this account safe. We will see how to do that in a minute. We now want to search for the “IAM” service, and when it launches in the console you should create a user. This user will be the user that is used to associate with the AWS services that you will use, we never ever want to give out our root user access privs. You can chose how you want to organize this one type of user per service, per project. That is up to you. 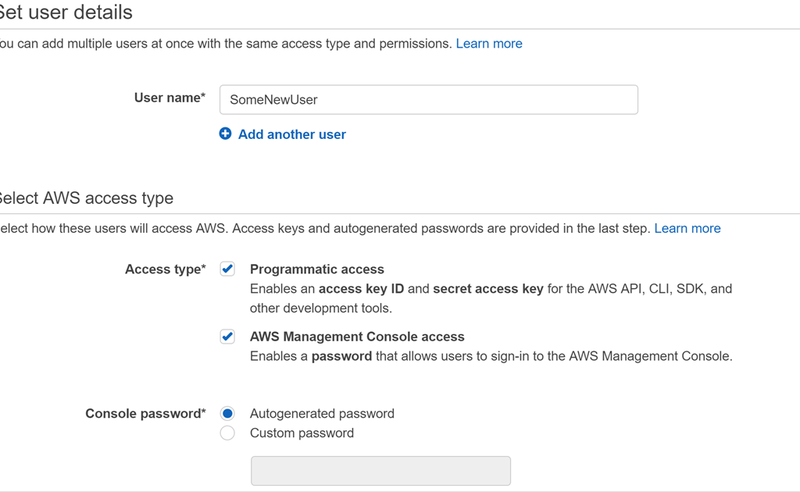 For me, I will be keeping it simple, and creating 1 new user, and adding permissions to it for other AWS services as I need them. Essentially the users are groups/permission based. This will show this from where you can import the downloaded “credentials.csv” from above. 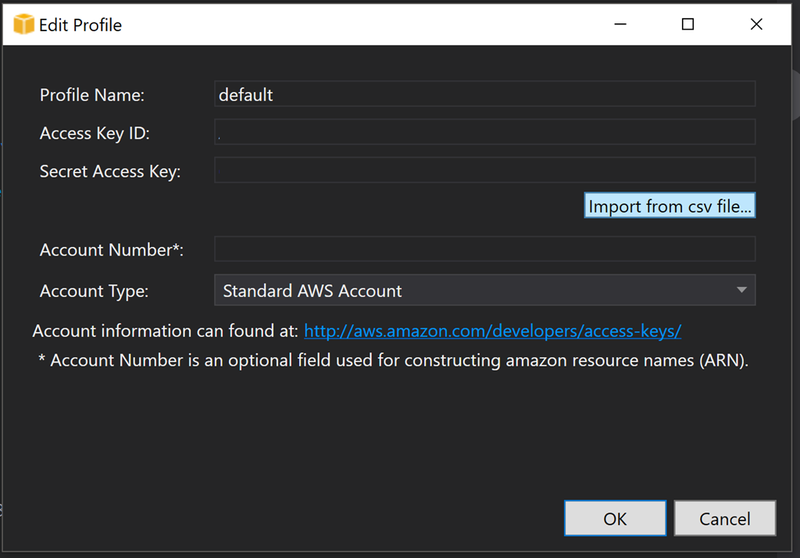 This will then associate this user with the “Default” profile, and you should be able to use the AWS services via code, providing you have also enabled the IAM user access to the relevant permission. Don’t worry if you haven’t, permissions can be added later.